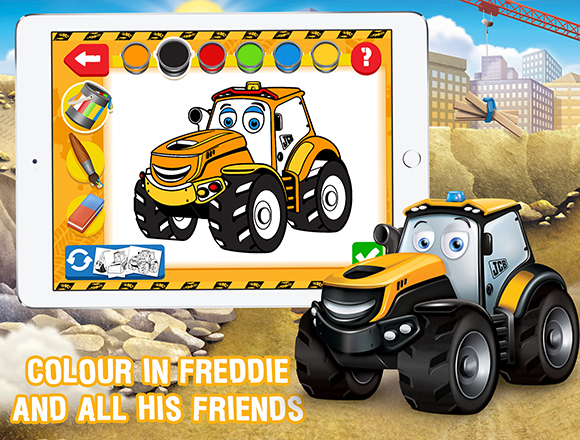 Young fans can experience the amazing earth-moving world of My 1ST JCB with this fun to play preschool app. This fun and engaging app offers preschool children interactive early learning fun with their favourite JCB characters. They can enjoy playing with all 10 characters from the My 1ST JCB team including Joey JCB, Marty Mixer and Doug Dumptruck. Featuring 6 games that are easy to learn and fun to play, without the need of parental assistance. 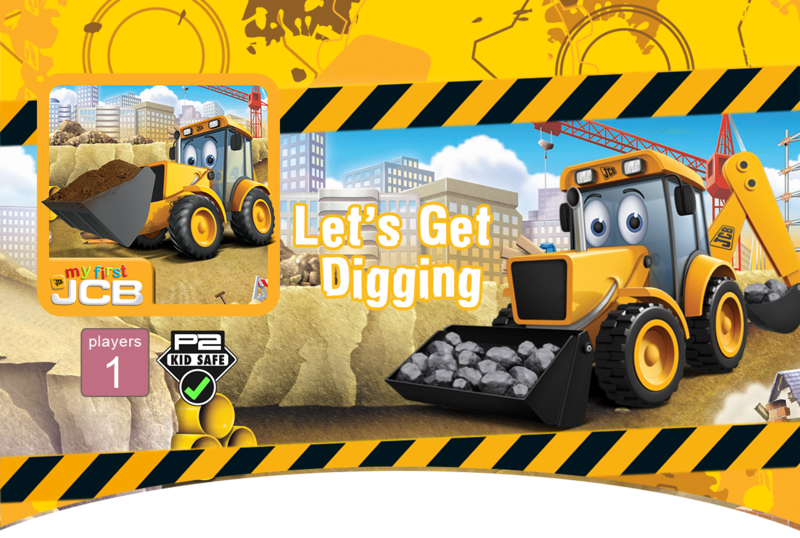 Plus, Joey is on hand to help guide younger players using fun voice prompts and lots of great SFx and Music. CREATE – Choose different vehicle parts to build a My 1st JCB character. 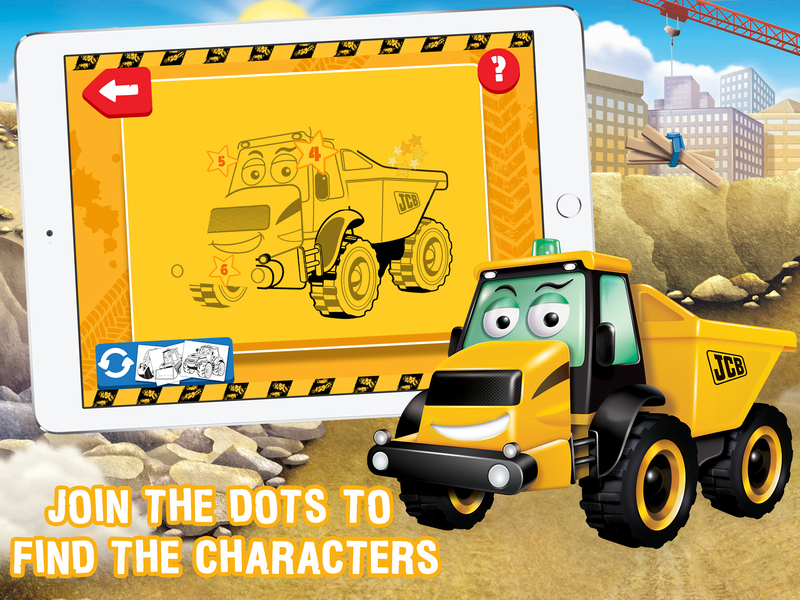 DOT TO DOT – Join the dots to find your favourite character and make the picture come to life. 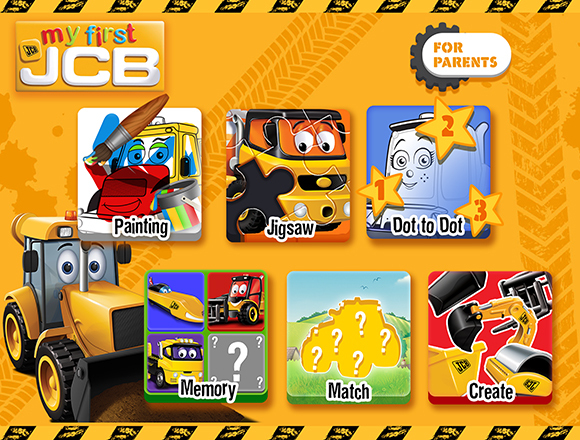 PAINTING – Get creative and colour-in all 10 of the My 1ST JCB characters using sploshy paint from the palette. 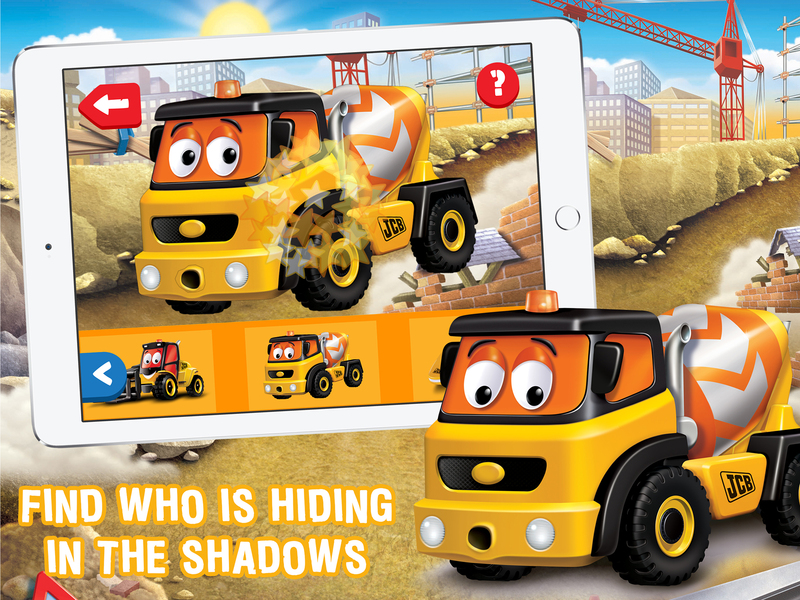 MATCHING – Find the character that matches the shadow in the picture. 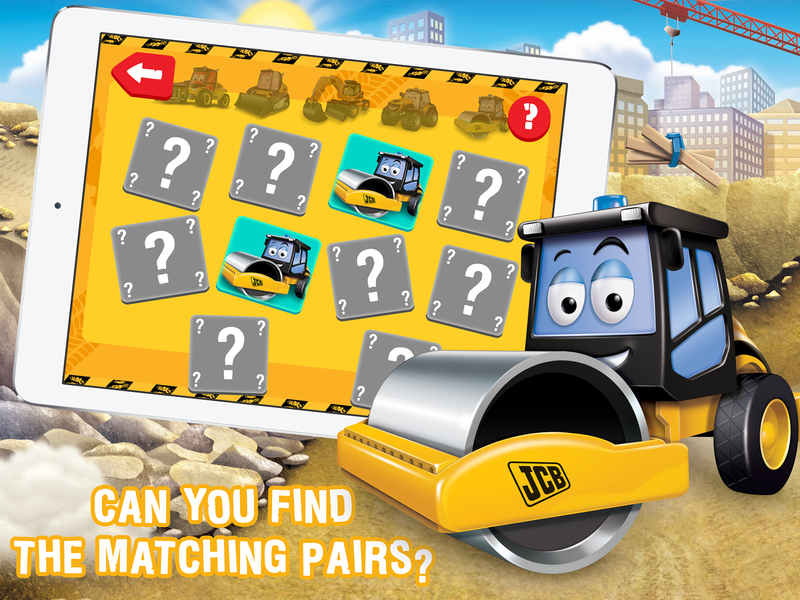 MEMORY – Find matching pairs in this My 1st JCB themed classic. 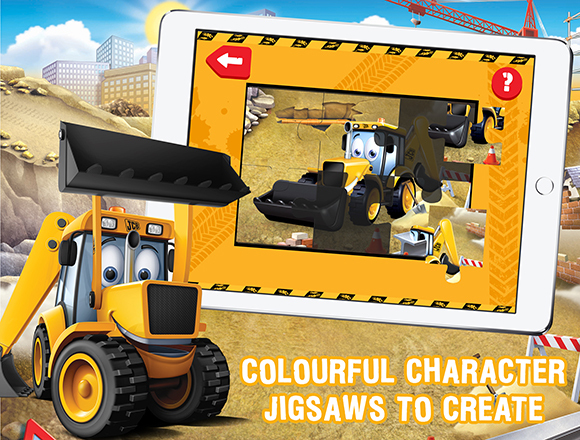 JIGSAWS – Piece together the jigsaw puzzles to reveal all 10 My 1ST JCB characters. 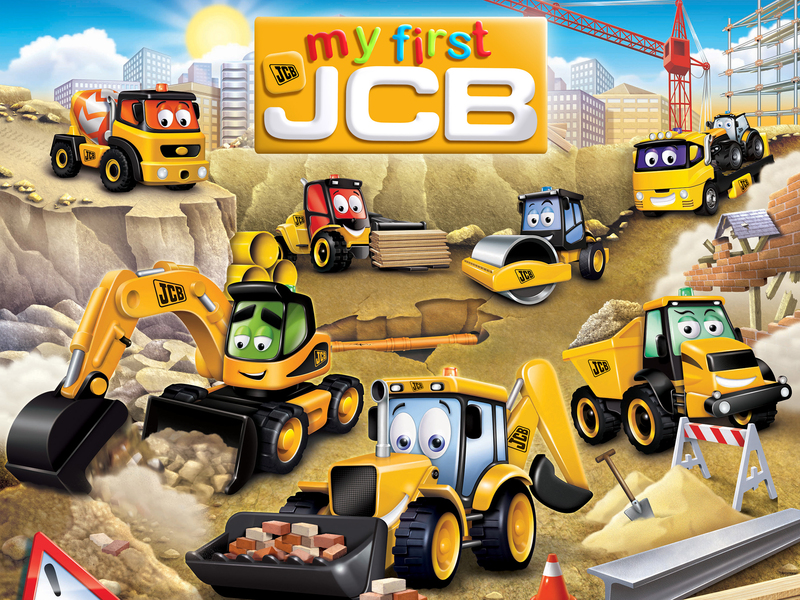 © 2018 P2 Games Ltd. 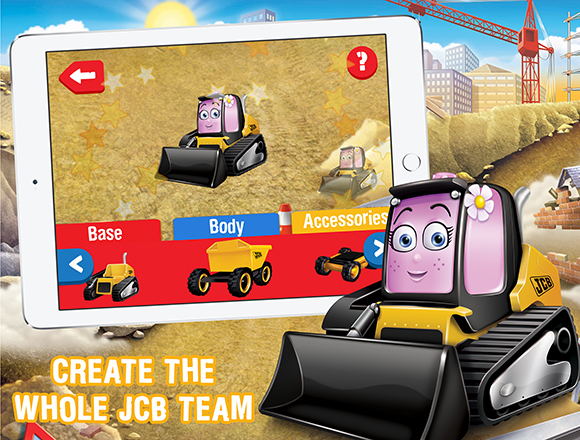 Developed by Mobile Pie Ltd. © J. C. Bamford Excavators Ltd. All Rights Reserved.